Approved for the GI Bill for Veterans. Go to: Chapter 30 (Active Duty GI Bill) Pamphlet or Call 1-800-960-6294 for more information! Welcome to the National Personal Training Institute of Philadelphia where you can get quality professional development through hands on experience in the gym. 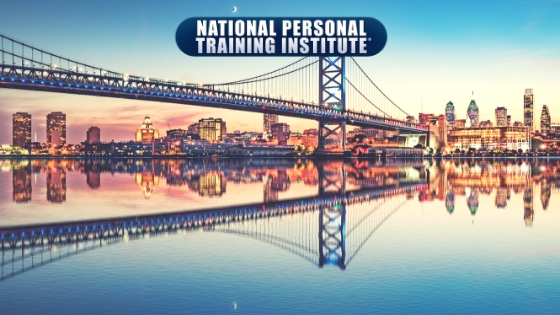 At the National Personal Training Institute in Philadelphia, PA, we will help you build your body and personal training skills while showing you how to build your business as a professional personal training instructor. Located inside of the World Gym in Northeast Philadelphia, Pennsylvania, you will be working in a nearly thirty-thousand-foot facility with some of the best fitness, cardio, and free weight training equipment found anywhere in the city, enabling you to learn and train to become a personal trainer. The National Personal Training Institute has a class schedule to fit your life’s schedule with a 6 month program which allows you to choose between day classes or evening classes, or a 12 month program that consists of 2 nights a week or Saturdays. Not only can you expect flexible payment plans and financial assistance for those that qualify, the National Personal Training Institute in Philadelphia, PA is approved for the GI Bill for Veterans. For more information on this, go to the U.S. Department of Veterans Affairs or Call 1-800-960-6294. 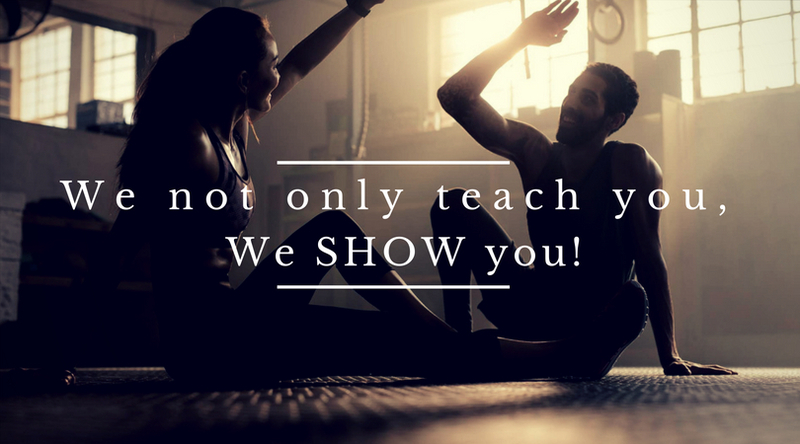 Upon graduation, you will be set to start your career as a certified personal trainer with a diploma that is highly respected throughout the fitness and health industry. We can even provide job placement assistance to get you started on the right path to a successful and rewarding career. Get fit and get started in a new career where you help others achieve fitness and health with an education at the National Personal Training Institute in Philadelphia, PA. Upon completion, you will receive a 1) 500hr Pennsylvania Department of Education Personal Fitness Training Diploma, 2) Nutrition Certificate and your 3) CPR/AED and First Aid Certifications. Our personal trainer job placement program is second to none and we continue to partner with you throughout your career. 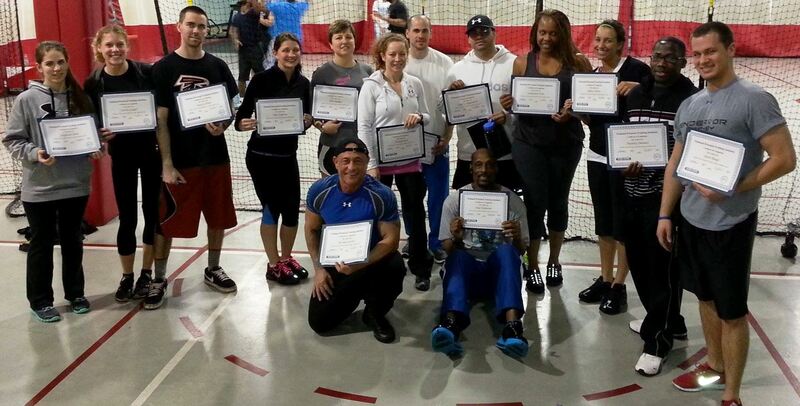 We have become known throughout Pennsylvania as the staple for creating the most successful personal trainers. Hands-On Workshops that will boost your confidence and give you the competitive edge needed in the industry.